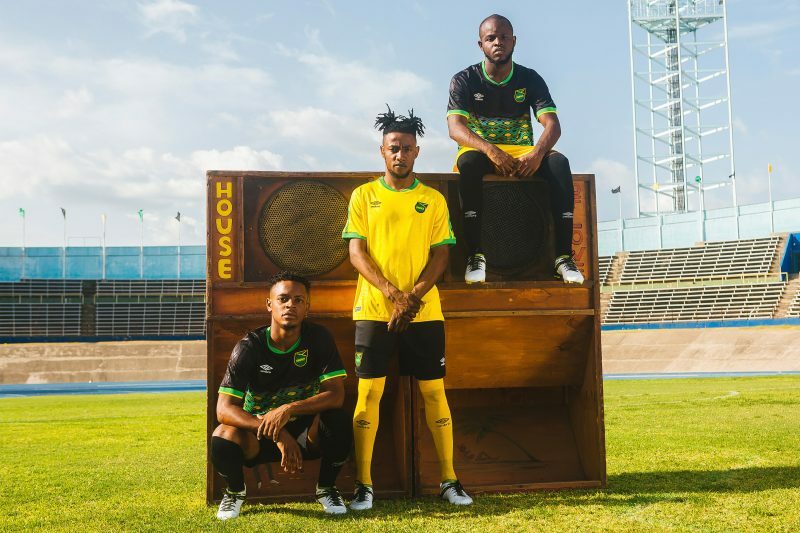 Umbro have delivered some serious heat with their 2018/19 Jamaica kits. 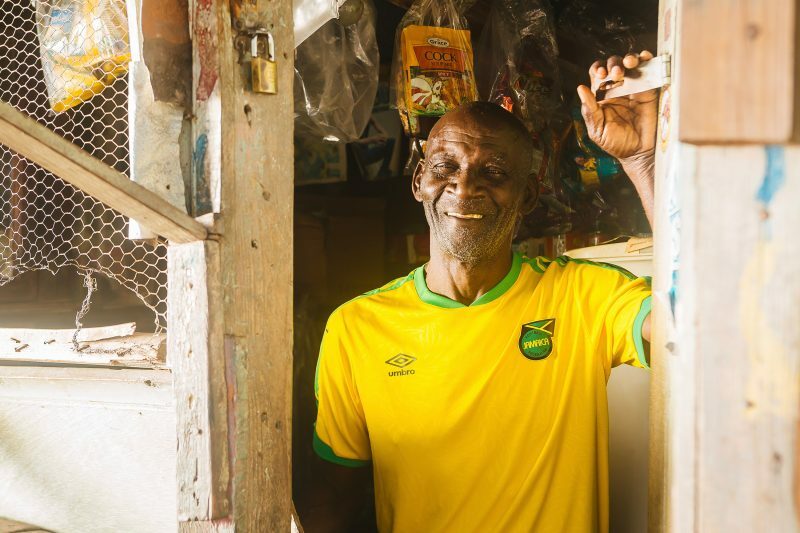 Inspired by the unique culture and energy that flows through the nation, the new home jersey lands in Jamaica’s traditional vibrant yellow colour, with black, green and yellow taping design on the sleeves, inspired by the Umbro double diamond logo and the country’s iconic flag, with a subtle palm tree graphic on the body. It’s all about that away kit though. 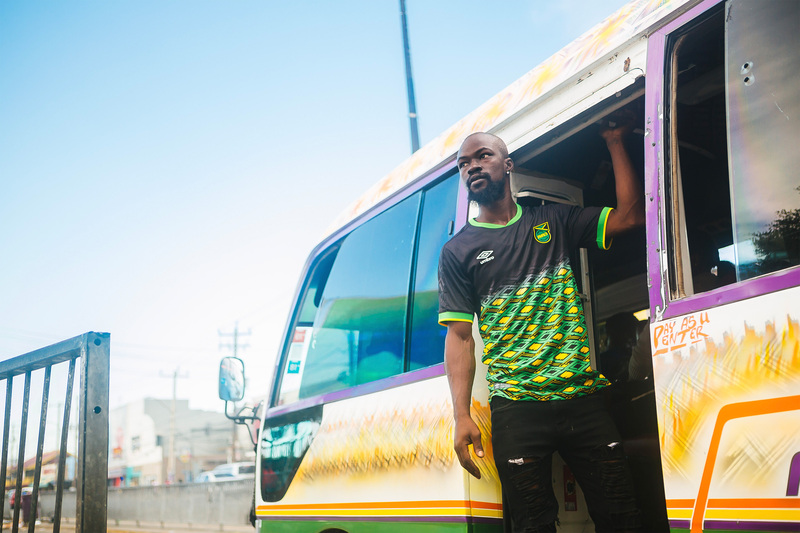 Dropping in a black colourway with green collar and sleeve trims, the kit features a colourful graphic on the main body that draws from the colours of the Jamaican nation, the energy of the island’s culture and Umbro’s timeless diamond logo – making the shirt a certified contender for kit of the year. The Reggae Boyz nickname also features on the back neck in yellow. 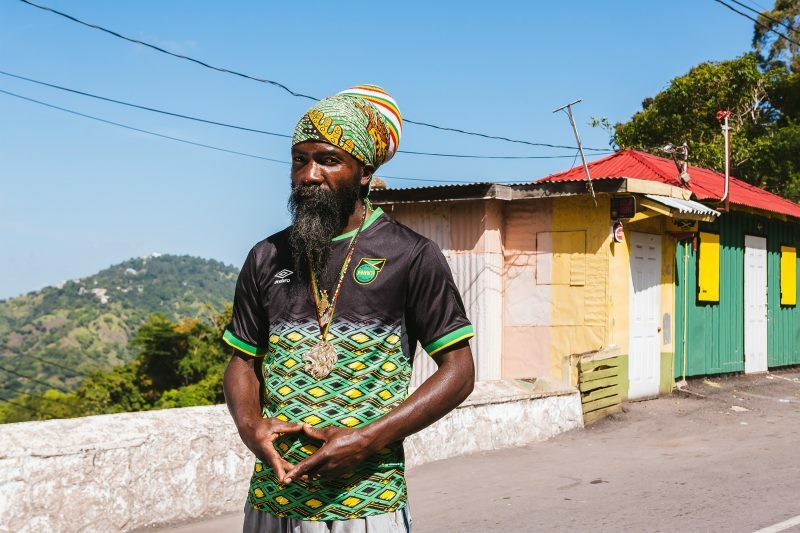 The kit’s visual lookbook was shot in collaboration with Jamaican photographer William Richards, who captured the vibe of the new generation of Reggae Boyz with an authentic range. The new Umbro home and away kits will be worn by the JFF this week – the away design will make its debut in the friendly fixture against Ecuador on Friday 7th September in New York, while the home will feature as Jamaica begin their CONCACAF Nations League campaign versus the Cayman Islands at Independence Park on Sunday 9th September. In other football shirt news, check out Nike and Wizkid’s new football jersey right here.